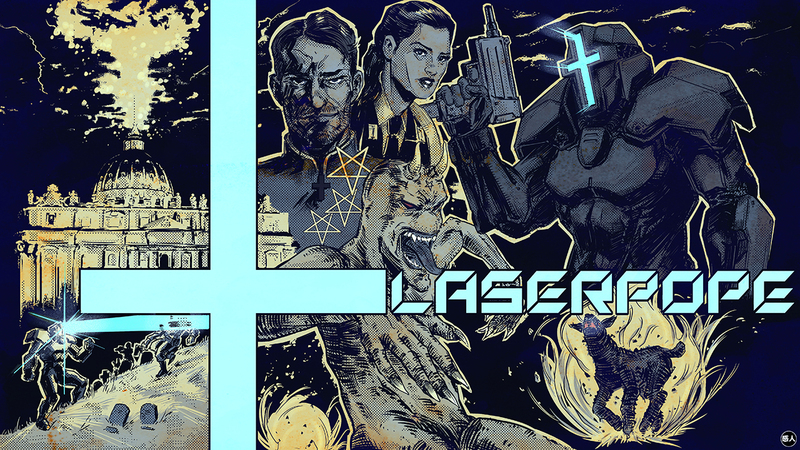 Who are you to deny the Laserpope? Check out the kickstarter for Laser Pope. Take a look at the trailer here and check out the links below.